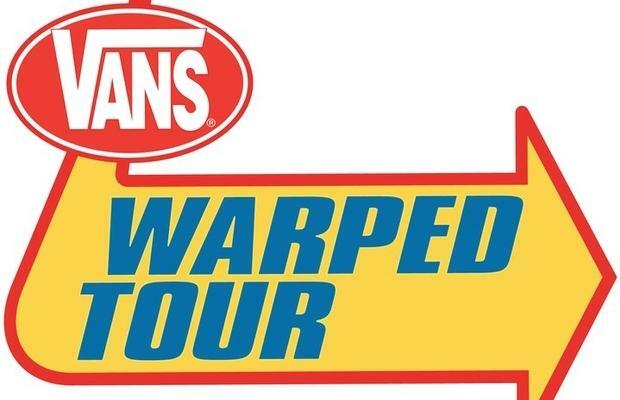 With the 2012 Vans Warped Tour kicking off June 16, it's probably about time to start selecting your outfit for the day. Luckily, Amiclubwear is here to help you choose with the below video, which features a handful of potential clothing combinations for your special date of Warped. Watch it below and let us know what you think of these ideas in the comments.